17-year-old McKenzie was diagnosed with a rare form of cancer(neuroendocrine cancer). Instead of letting her disease get her down, Mackenzie has decided to live her life to the fullest, while she still can! After hearing her story, we made it our mission to help her experience as many events on her “bucket list” as possible. 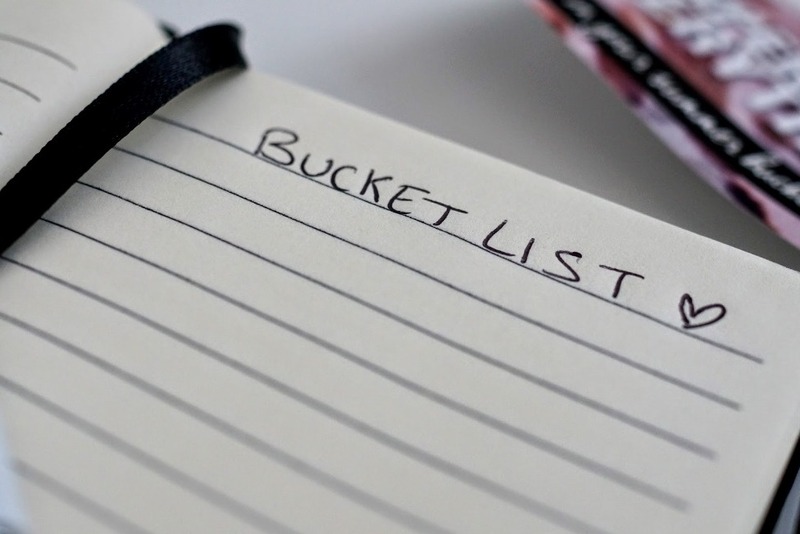 No 17-year-old should ever say the words “bucket list” but, sadly, Mackenzie is living that reality. We're looking for donations to help make her dreams come true. Any amount will help make her experiences bigger and better. THANK YOU for any support you're able to give.